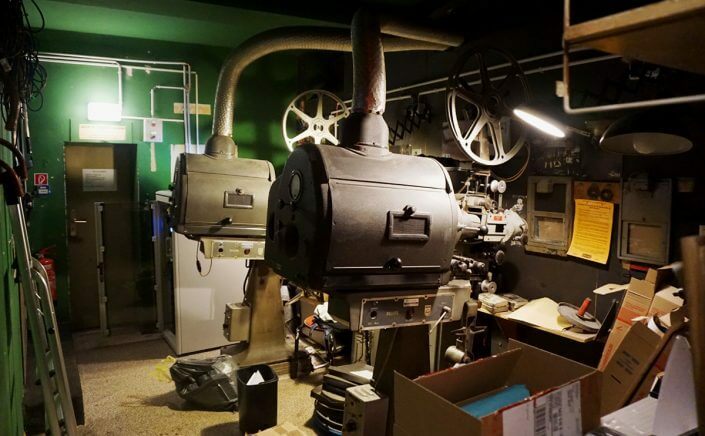 When I think of cinema, the first thing that comes to mind is that unique, sweet scent of popcorn, followed by the murmur of voices, muffled steps on sticky carpets, and upholstered seats. And I have to say, I do love the movie trailers before the actual feature. They’re an opportunity to quietly exchange flash opinions on whether film X is worth seeing next time round or whether it’s just another predictable blockbuster. 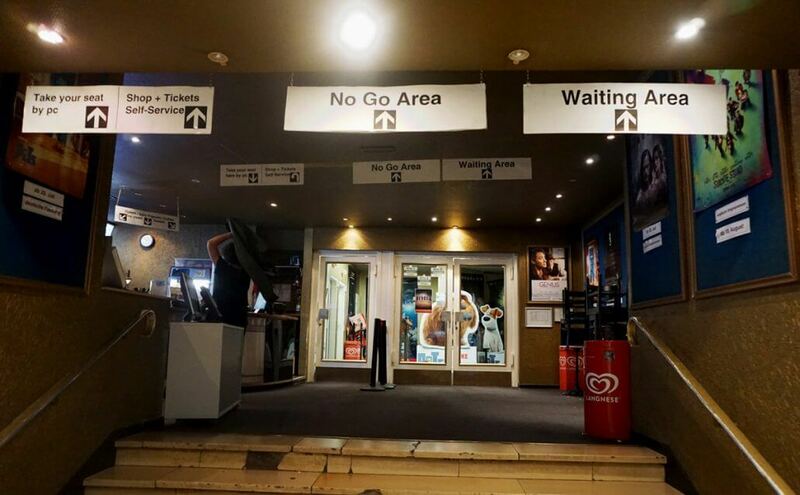 Then you happily settle into your seat in anticipation of the main movie – and the post-mortem you’ll engage in with your friend(s) after the final credits have rolled. 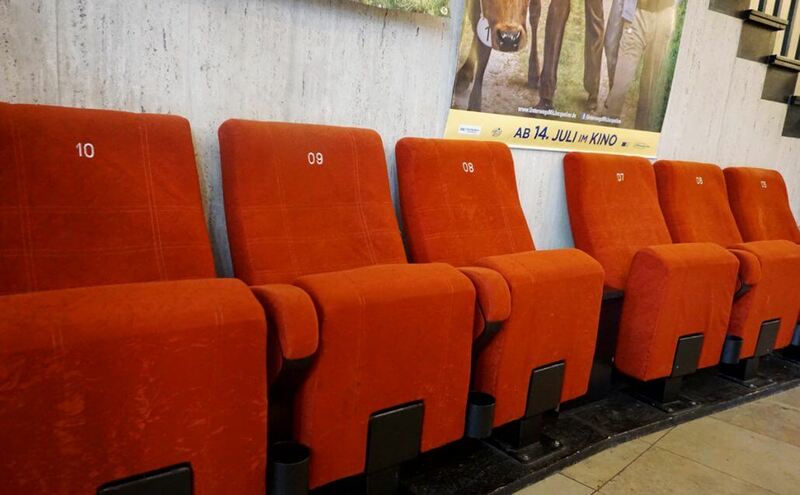 And because Cologne’s arthouse cinemas are such great places to take in a movie, here’s another four of my favourite screens. 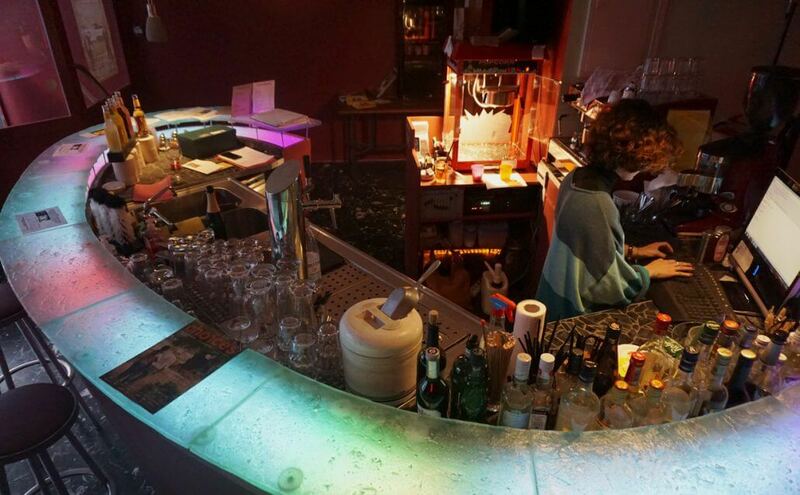 An der Grenze von Klettenberg und Sülz, der Luxemburger Straße, liegt das Weisshauskino als echte Institution der Veedel. 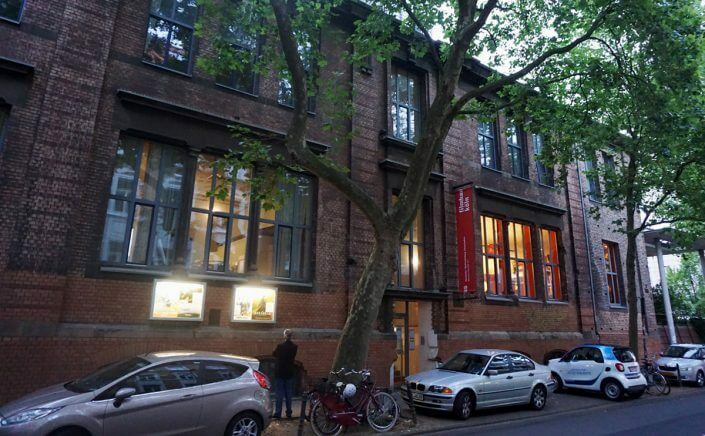 Die thematische Ausrichtung des Hauses hat sich passend zu den Anwohnern auf Kinderkino (KidsKino) und das „Cinéma des arts et d’essai“ aka größere Arthouse-Produktionen fokussiert. 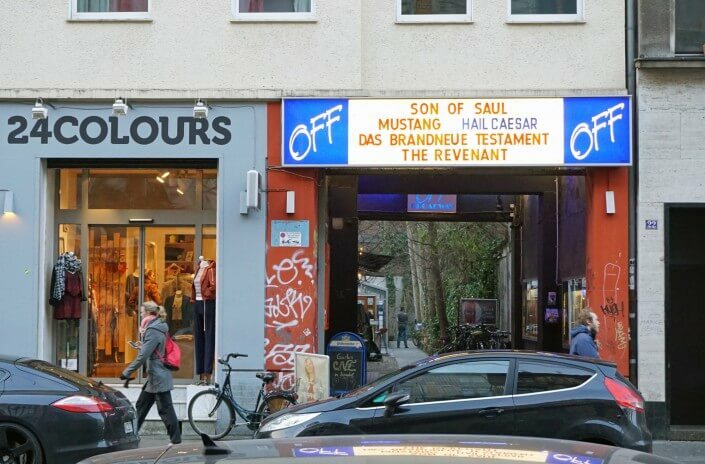 Außerdem finden Premieren sowie Previews statt und etwa ein Viertel der Filme sind mittlerweile in OmU. Was ich so sehr an diesem Kino mag, ist die Präsenz der 1950er Jahre, der Entstehungszeit des Kinos: Der kleine Eingangsbereich und einer der im Stockwerk darüber liegenden überraschend riesigen Kinosäle (266 Sitze) sind einfach Nostalgie pur! Ich kann verstehen, warum nicht nur die Sülzer und Klettenberger hier ein- und ausgehen! Tucked away between Hansaring and Mediapark is Filmhauskino. This attractive red-brick building on Maybachstraße has been here since 1998, housed in a former office building that belonged to the rail freight yard. Amongst other things, the complex offers a movie theatre with 99 seats, making it one of the city’s smallest cinemas. 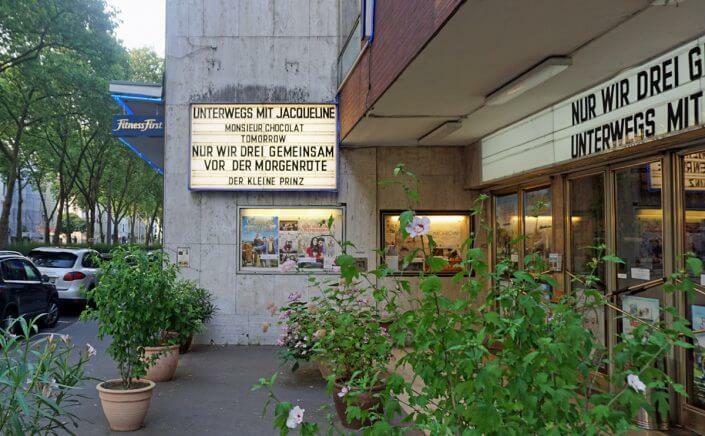 But never mind that – this is where cinema is celebrated like nowhere else in Cologne. 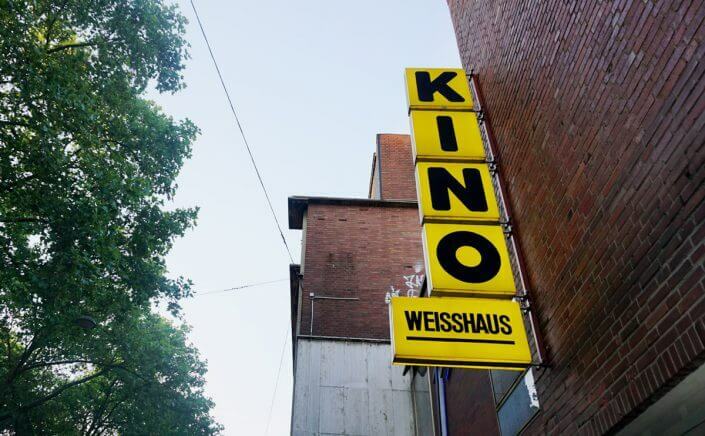 For one, Filmhauskino runs a training programme for filmmakers and cinema enthusiasts; for another, it showcases films and also premieres that probably wouldn’t make it to the big screen at all: classic movies, cinematographic art films and rare documentaries. In addition, it organises its own festivals with names such as Besonders wertlos (“Quite worthless”) and hosts third-party festivals such as Tüpisch Türkisch (“Typically Turkish”) and Cinepänz, a children’s movie festival. Particular mention is given to its outstanding series of screenings something weird cinema (offered in cooperation with Gebäude 9). 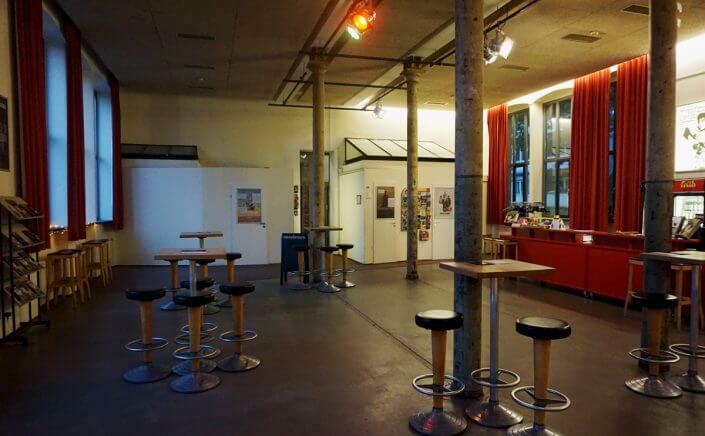 Note: Major refurbishment on the building is due to begin in April/May 2017 and Filmhauskino will shut down for a few months. Check the website for details. 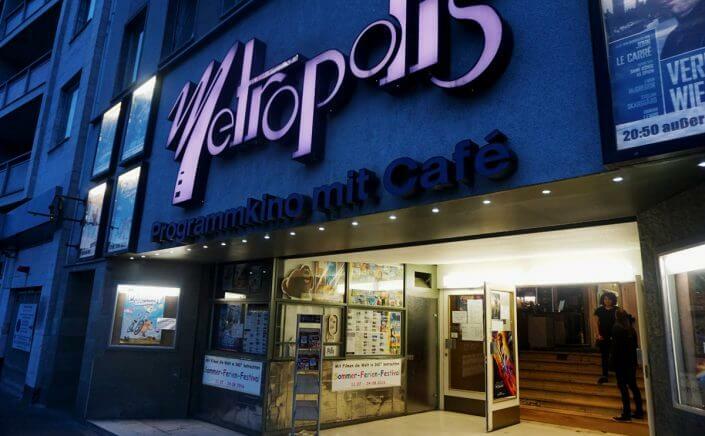 Metropolis on Ebertplatz has a long and proud history that stretches back to 1950 when it was opened under the name Burgtheater Lichtspiele. In 1986 Metropolis became what it is today. 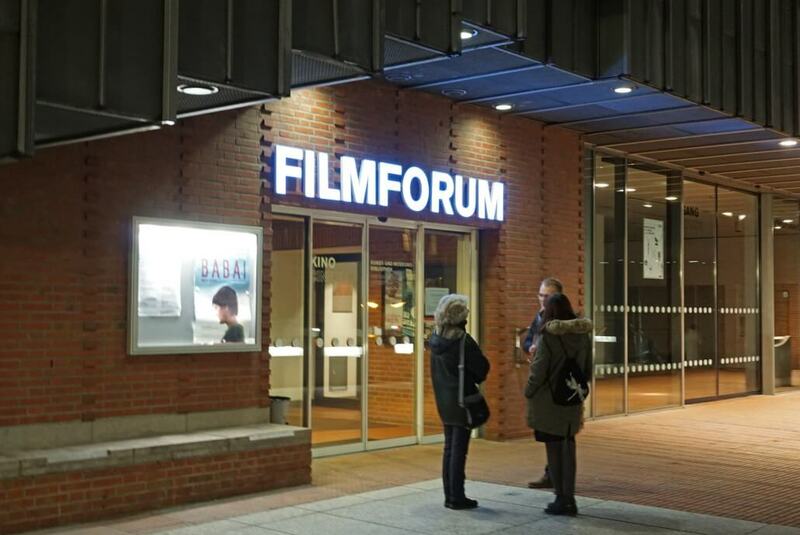 Its distinguishing feature is that it screens films exclusively in their original language, some with subtitles. Metropolis is the only Cologne cinema to do so, and in my view it’s a superb move because after all, sometimes things tend to get lost in translation. They also have an extensive children’s programme. Metropolis is comfortably small with three theatres (59 to 273 seats). There is one small drawback, however: the seats aren’t all that comfortable, but certainly comfy enough to survive an average screening. 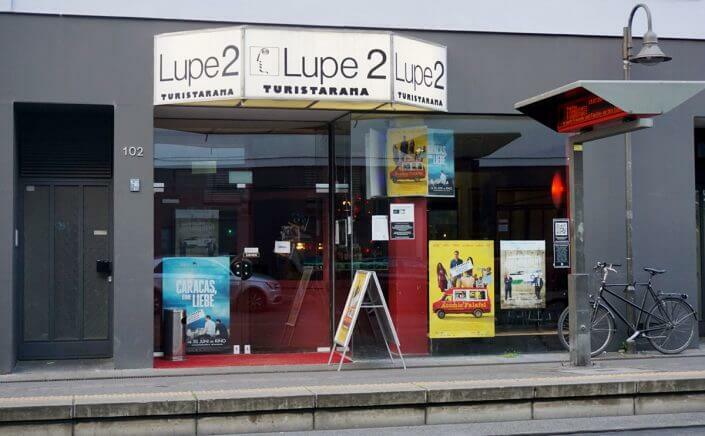 Turistarama is Cologne’s most recent addition to the cinema scene – it opened as recently as spring 2015 on the site of Die Lupe 2, a cinema that closed around a decade ago. This tiny city-centre cinema near Neumarkt has just one theatre with 100 seats, giving it an air of exclusivity that is reminiscent of the charming character of its predecessor Lupe. 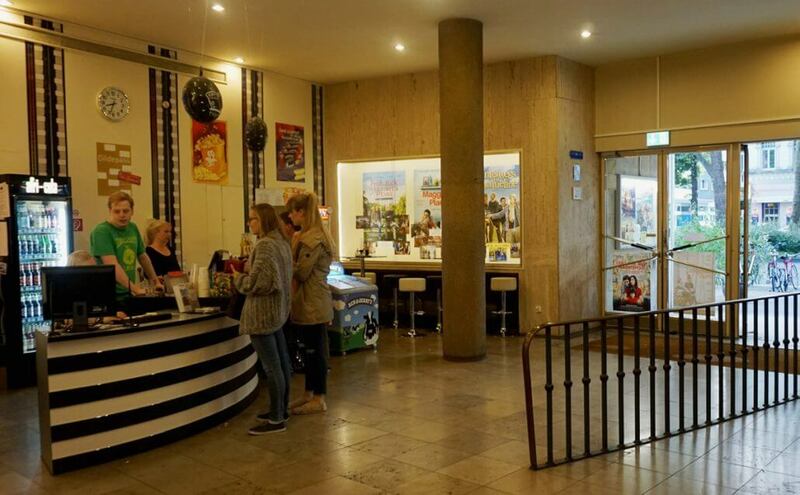 Turistarama screens a hand-picked selection of arthouse films at a rate of around three per week. 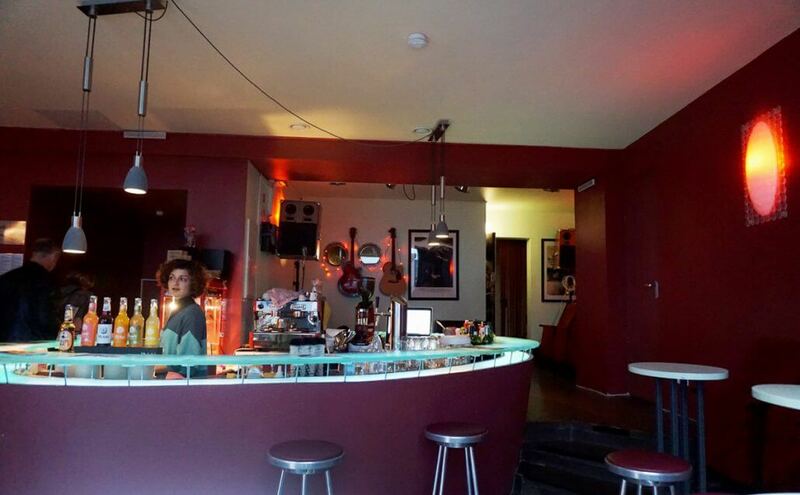 Judith’s selection of arthouse cinemas.